There's no better place for digital advertising than Twitter. The number one reason people come to Twitter is to discover something new. They’re looking for new brands, new ideas, and new products to love. The right strategy can lead them to you. 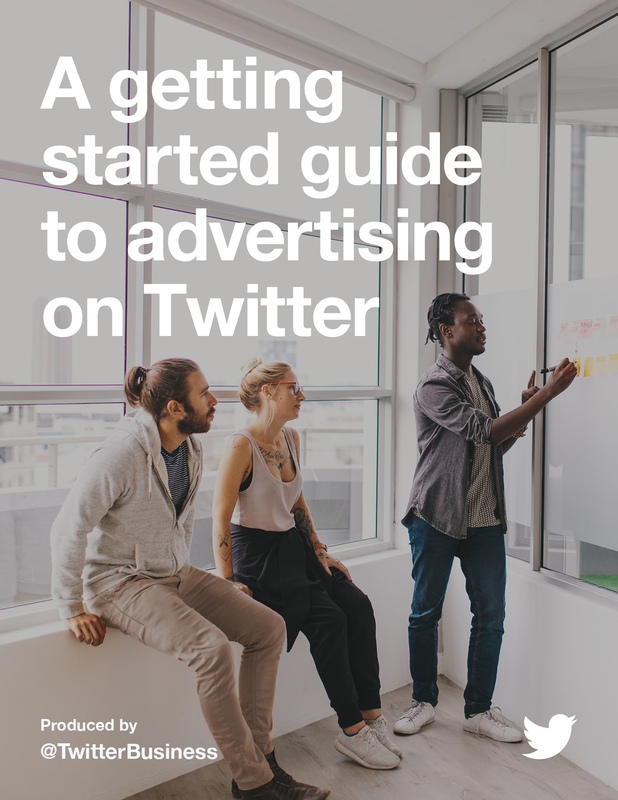 That's why we're excited to announce the launch of "A getting started guide to advertising on Twitter." Ready to get started? 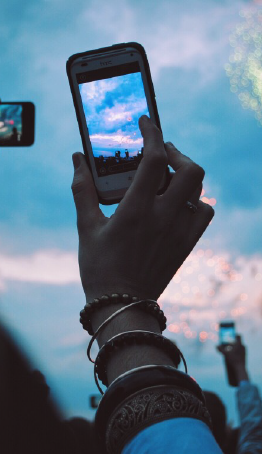 Download "A getting started guide to advertising on Twitter today."